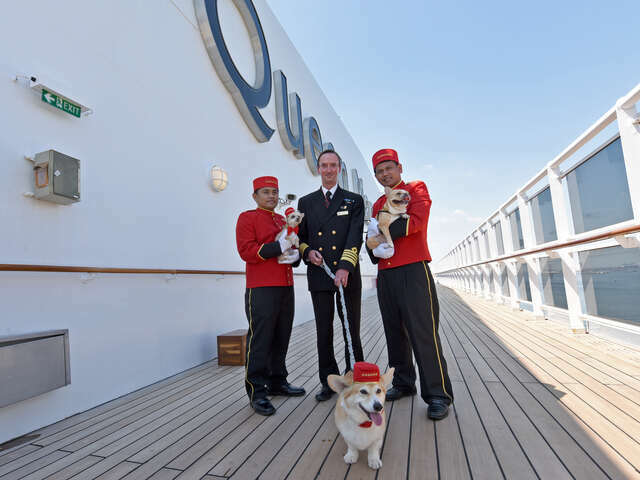 The updated Queen Mary 2 honors the Art Deco era of grand ocean liners in design, as well as the cruise line's uniquely British style and service standards. All staff graduate from the line's own White Star Service Academy, and that includes the full-time dog walkers in the kennels. 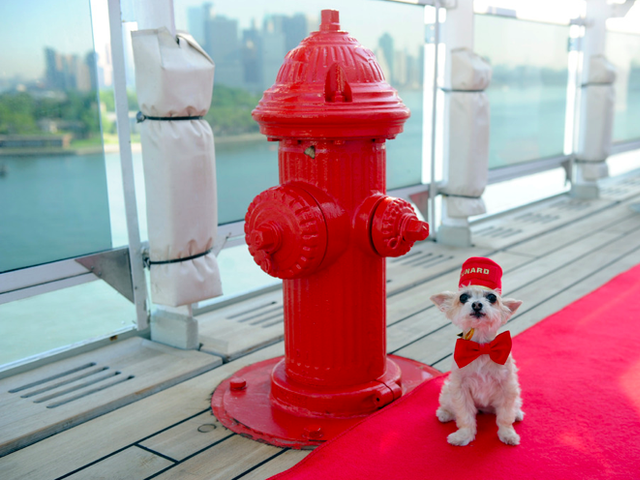 And – this part is a new feature – now that pets are styled as glamorously as their humans, Cunard has partnered with the British sportswear brand Barbour to offer smart accessories onboard such as jackets, collars and leashes.